We will tranform your outside property with quality paver services! Discover why we are the #1 Paver Company Tampa service! We are experienced and well-trained in installing all types of paver foundations! Do you want to enhance the aesthetic appeal of your home? Want to make it look more beautiful, impressive and luxurious? Well, to have these results at an affordable and unbeatable price, you have to get in contact with the expert paver company in the Tampa area. 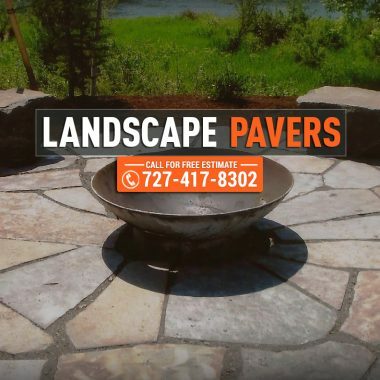 We, at Oliveira Pavers, can provide you with high quality and stylish Tampa pavers installation services at a price that you’ll love, and a yardscape look that will enhance the visual appearance and ROI of your turf and home instantly. 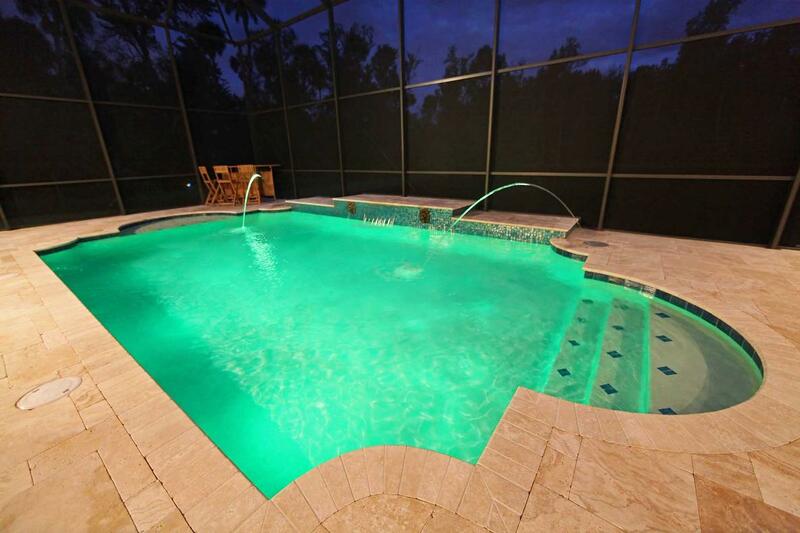 Our Tampa paving specialists have hands-on experience, skills and cutting-edge equipment. 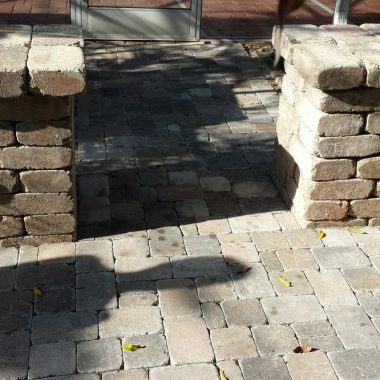 All of this, when combined, enables our team of Tampa pavers to install pavements with superior craftsmanship and excellent technical prowess. We are a paver company that focuses on complete customer satisfaction which is why we provide you with personalized attention. This customer focused approach allows our team to better understand your project needs and install a pavement that supersedes your expectations. We aspire for customer loyalty and we go the extra mile to ensure that your project is completed with 100% customer satisfaction. We are your Paver Company Tampa! Our team of Tampa paving specialists are pro when installing pavements. We not only install pavements with creativity to help it stand out and give your property a new vibrant look, but we also make sure that the project is completed impeccably, which is important for durability. We ensure durable paving services and installation. With us, your paved area will last for years, if well maintained and well take care of. At Oliveira Paver Services, our team works on every project, commercial and residential, with integrity and diligence. From sub-base compaction to soil excavation, grade setting, and base installation and sanding, we can do it all. We make sure that every project is completed to client's requestions and to perfection. 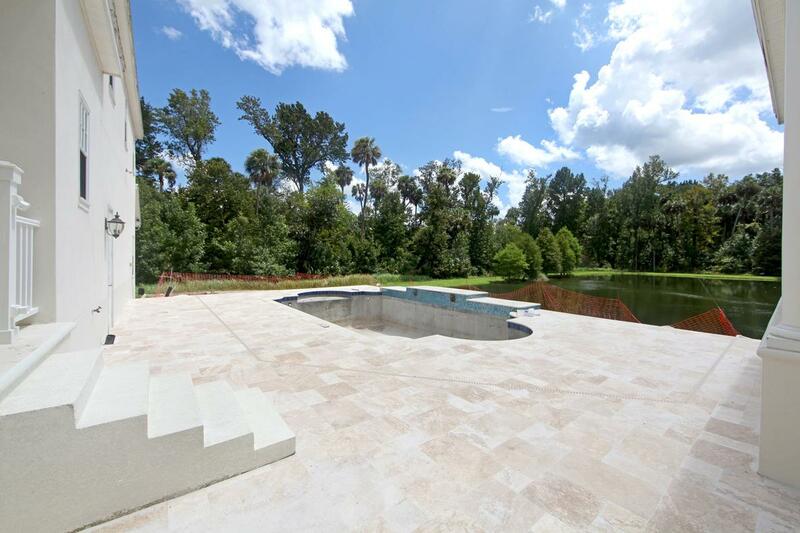 One of the most popular upgrades featured in Florida homes today, paver walkways. Creating a pool patio with pavers is an excellent option for adding entertainment and a quality space. A driveway built from travertine, brick, or interlocking pavers, it can be one of the most appealing enhancements to a home. No matter what the reason behind your decision to build a brick paver wall, we do it with quality and style. All products that we use are of the highest quality materials and craftsmanship, and selected carefully. We strive to provide you with a stress-free experience by taking care of all of the details. All of this alongside exceptional customer service every step of the way. Trust your local Tampa Paver Company! We Write Blogs to keep you informed about your Problem. Always trying to make our clients happ! An excellent service, extremely pleased with the workers. The work was done promptly. Thankyou. we had a great experience with oliveira pavers for the services and sales done for us. Highly recommended for others. ▸ What are the services we do? ▸ What would be the pricing? Let’s start a conversation today. Call us at (727) 4178302 to discuss your paving needs and we’ll provide you with the best service at an affordable price. 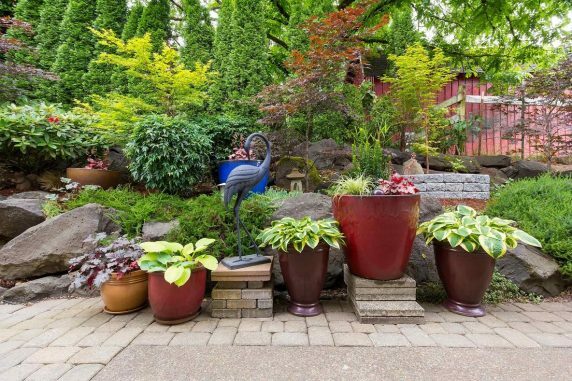 You’ll be amazed with the final look of your hardscape. ▸ Is there any possibility to visit after working hours? No, but you can call and book an appointment anytime during working hours. 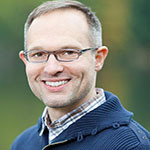 ▸ Do you sales or only services? Fill the form below and get in touch with us!